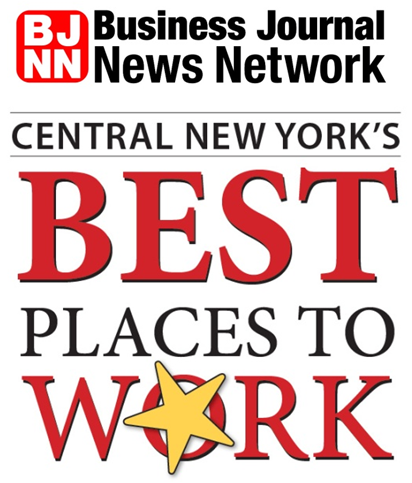 iV4 was named one of Central New York's Best Places to Work in the 5-50 employee category. 35 companies were named Central New York's Best Places to Work. Based off of an internal survey, iV4 stood out for fostering an environment that gives our employees a place to grow, learn, work together, and still have fun doing it. Full list of winners.